Bone grafting is a surgical procedure that takes a section of bone from another area of your body to add to your jaw bone, to make your jaw strong enough to support a dental implant, such as All-on-4® dental implants. Bone grafting – also known as ‘augmentation’ and ‘ridge augmentation’ – can be performed as a separate surgical procedure before implant placement, or at the same time as the implant procedure if there’s enough bone to stabilise the implants while they heal. Generally, the best grafting material to use is a patient’s own bone, harvesting it from nearby areas, e.g. small sections of the patient’s lower jaw, or taking a small piece from the patient’s knee or hip bone - both of which are easy for the surgeon to access and have large amounts of bone material. Other commonly used types of bone are derived from processed cow bone that stimulate the body to replace it with new bone. Also, human cadaver bone can be used; this type of bone graft is known as an allograft. Plus, several forms of synthetic bone graft materials are available and research promises more to come. Why is bone grafting required? When teeth are lost, the underlying supporting alveolar bone no longer receives adequate stimulation from forces on your teeth. This can cause your bone to shrink away or ‘resorb’ both vertically and horizontally. Without enough jaw bone available, dental implants of sufficient size cannot be placed in your mouth. What does pre-planning for implants and socket preservation involve? 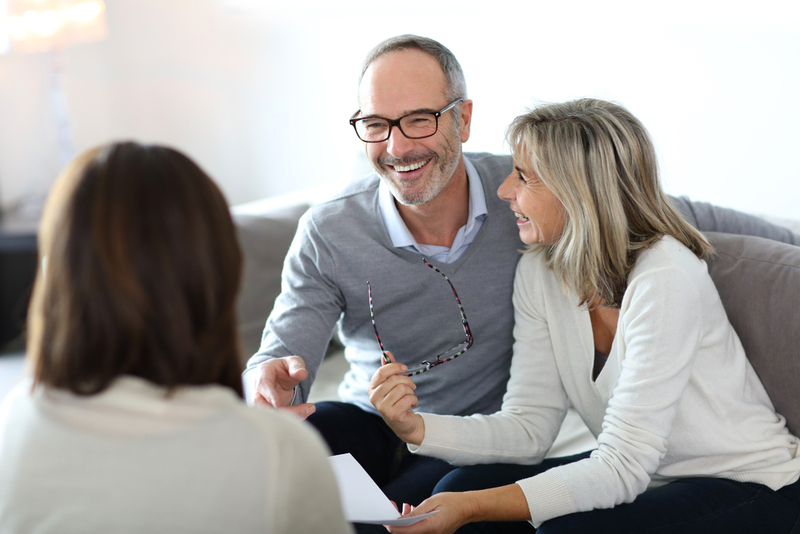 Having a bone graft performed at the time of tooth removal is commonly recommended specifically when future dental implant work is planned, even up to five years in advance. In short, the bone graft helps maintain the existing jaw bone and ensures a greater chance of successful implant placement into abundant bone tissue. This also reduces the need for separate grafting procedures, which would increase costs and possible complexity. If the bony walls of your tooth socket are damaged, socket preservation may be undertaken to rebuild the walls to an appropriate height and width using a barrier membrane. During this procedure, the gums surrounding the socket are separated from the bone to expose the remaining bone and a sheet of special material is placed under the gum. This material prevents gum cells from entering the socket and, therefore, allows the slower-moving bone cells to grow and fill out the socket to an adequate dimension to receive an implant. The maxillary sinuses are hollow, air-filled spaces in the bone above your upper back teeth, between your teeth and your eye sockets. They are one of the five pairs of sinus cavities throughout your skull bones. When your upper back teeth, usually molars and premolars, are lost, the maxillary sinus cavity tends to expand and drop into your jaw bone, occupying the area of the missing teeth, in a process known as ‘pneumatisation’. Sinus grafting allows the floor of your sinus cavity to be lifted up and bone graft materials placed in the space to stimulate adequate growth of bone for implants to be placed. 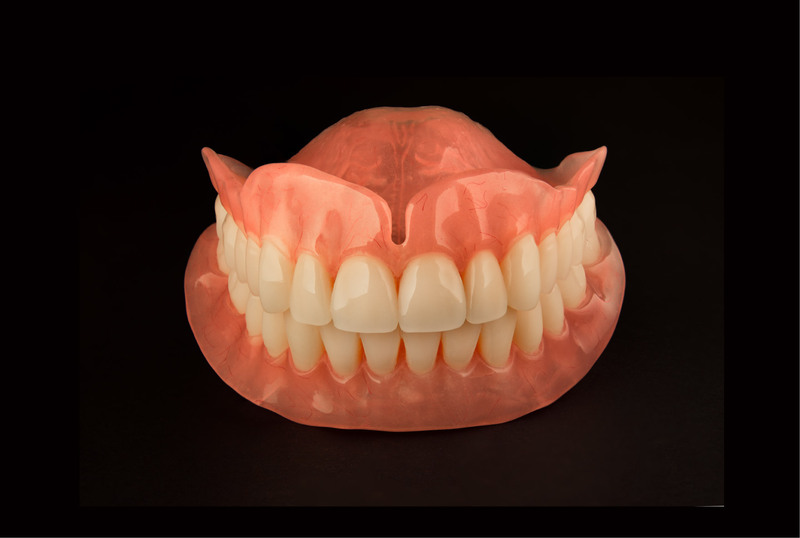 Even if your teeth are still present, there is sometimes not enough bone height between your sinus floor and your gum to allow adequately sized implants to be placed. Sinus grafting can be done as a preliminary surgery, to prepare the bone for implant placement, or performed at the same time as the implant placement if there’s enough bone to stabilise the implants while they heal. What is an osteotome sinus lift? An alternative approach, to increase the bone height under your sinuses, is an osteotome sinus lift. In this procedure, a small amount of bone is left under the sinus cavity floor at the implant placement site. Blunt instruments, called osteotomes, are used to push up the bone retained, along with the lining of the sinus cavity itself. 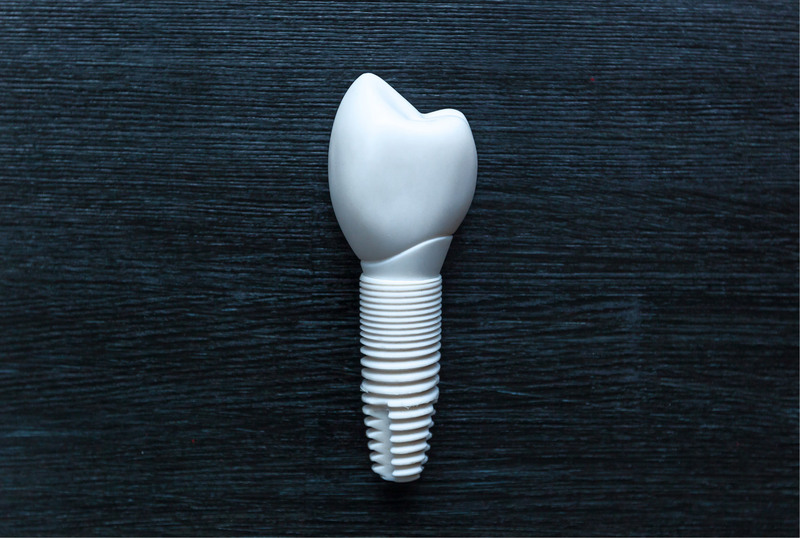 This raises the floor of the sinus in the area where the dental implant will be placed, thereby enabling a longer implant of more adequate proportions, which in turn provides more stability and strength to receive the forces of chewing. Dr Johnston is available to advise on procedures and perform bone grafting as required. As with all surgical procedures we recommend you also seek a second opinion.